Each year, the University of Michigan-Flint selects a book to bring the campus and community together in a shared learning experience known as the UM-Flint Common Read. What is the UM-Flint Common Read? 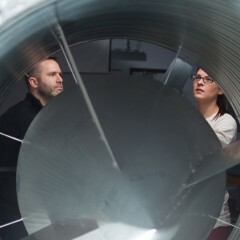 UM-Flint’s Common Read is a university-wide project that began in 2011. Students, staff, and faculty read a selected book in common. For incoming students especially, this is an opportunity to see how reading is a part of higher education and a form of enrichment; how common reading can lead to interesting conversations; and how books can help us understand national and international debates and cultures. Faculty may opt to assign the book in courses, the Common Read committee plans one or two high-level events (usually including an author visit), and faculty, staff, and students plan other discussions. How can students, staff, and faculty obtain the book? 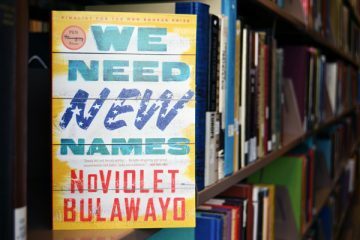 This year’s book, NoViolet Bulawayo’s We Need New Names, is a relatively inexpensive paperback. It is available in libraries (including the University of Michigan-Flint Thompson Library) and from booksellers, including the UM-Flint bookstore and online booksellers. Incoming freshmen students taking First Year Experience courses (FYEs) will be given free copies of the book. In what ways will the book be utilized on campus? We are urging everyone to read the book, discuss it either informally or in structured settings, and attend various events linked to the author and themes of the book. Some faculty will be assigning the book in First Year Experience courses, as guided reading is an important part of teaching and learning in the transition to university. Other faculty will assign it in upper-level courses. We are using the book and its themes to focus various events and programs, including a kick-off program and faculty panel, the author’s visit, an exhibition of Zimbabwean art in the University Center (UCEN) gallery, small group discussions led by faculty, and a panel of refugees and resettlement workers. More information is on the UM-Flint Common Read website. What can you tell us about this year’s book? 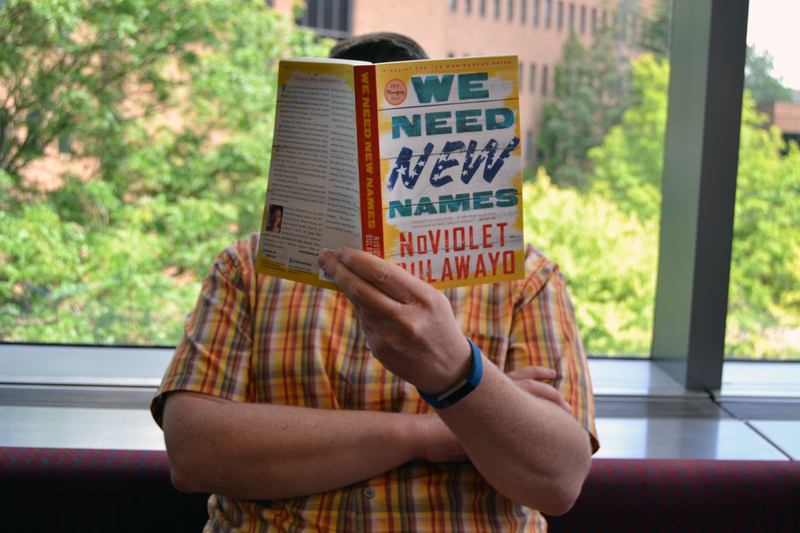 Written by NoViolet Bulawayo, a young Zimbabwean-American author, We Need New Names is an accessible and brilliantly written work of fiction, set initially in a Zimbabwe shantytown and then in Detroit and Kalamazoo, Michigan. It is mainly narrated in the voice of Darling, who is about 10 years old when the novel begins. Bulawayo points out that the first part of the book is about resilient childhoods in very difficult circumstances, and it captures some of the political repression and struggles for survival in Zimbabwe. The second part focuses on Darling’s experiences in the U.S. as she encounters a new social and cultural world—not the romanticized America she sometimes imagined, but a complicated, hard world. 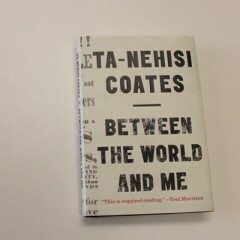 This is a book about the realities and challenges of crossing political and cultural boundaries. Why was this book a good choice for the UM-Flint Common Read? This book meets all the general criteria we set for a Common Read text—it is accessible, well-written, and presents themes of significance. As we live in an age of migration and debate over immigration, this book expands our understanding of migrants’ experiences and lives, of both what they are leaving and what they are experiencing when they arrive. Why should students, regardless of major, read this book? There are two main reasons: First, we should all read good books, because they give us access to worlds of experience and knowledge. Novels also give us deeper access to what is not easily knowable and observable about people—their perceptions, ideas, memories, feelings. Social psychologists have shown that reading fiction makes our understanding of other people deeper and richer, moving us beyond the thin and automatic schemas we often use to judge people and make decisions. Second, reading in common allows us to talk with each other and have focused conversations about themes of public and human concern. These common concerns are part of what higher education is about. University education is about exploring, broadening, thinking, and reflecting on big questions, not just a checklist of courses in a major. What events do you have planned for this year? We have some confirmed events and other events still in planning stages. 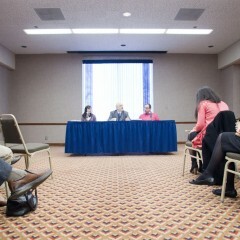 The best place to keep track of what is happening is on the Common Read events page at umflint.edu/commonread. We expect a visit from the author, including a keynote address and some invited small group discussions, on October 4. This year we also expect that Student Affairs, working with the UM-Flint Common Read committee, will be taking a leading role in extending discussions through Winter 2018. We hope incoming and all students will gain a new appreciation of the value of reading and discussing books, some good guided reading experiences, and some new ways of thinking about the movement of people around the world.